The WooCommerce Table Rate Shipping plugin works alongside your WooCommerce store by adding a new shipping method directly to your WooCommerce settings. It has the ability to add multiple rates for a given customer based on a variety of conditions, including shipping destination, cart subtotal, item shipping class, price, weight, and more. 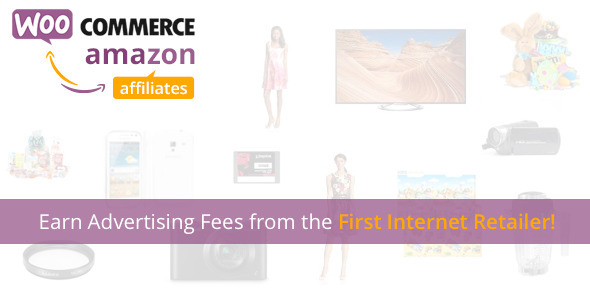 WooCommerce Amazon Affiliates can bulk import hundred of products from Amazon into your store in just a flash. The latest version can import products in less than one second! This product designer plugin allows you to add text and images to a product using multiple views (e.g. the front and back of a t-shirt). 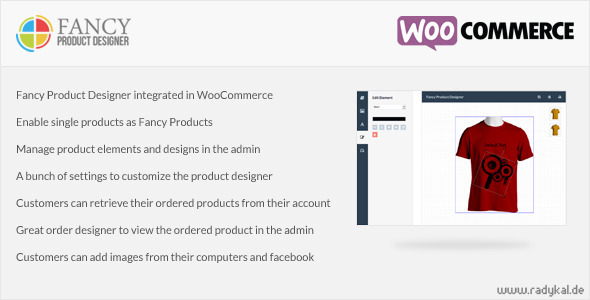 No coding is required, and configuration is done via a tab in the WooCommerce settings. Customers can retrieve their customized products from the “View Order” page, and share them with others using unique URLs. The WooCommerce MailChimp Subscribe WordPress plugin displays a newsletter signup checkbox on checkout for WooCommerce integrated with MailChimp. It also includes a MailChimp List Health Dashboard Widget. Social Coupon for WordPress is a WooCommerce extension that adds a social coupon system to your site, allowing users to get instant discounts for sharing your pages. Gain thousands of new fans and followers for your brand, and increase your social media traffic. 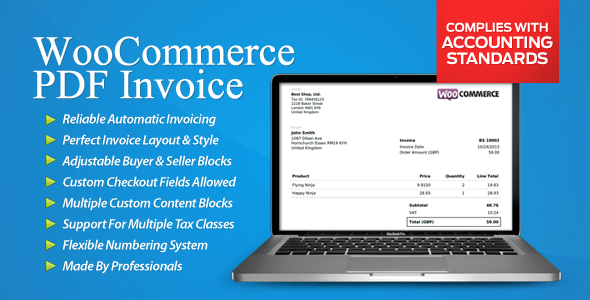 WooCommerce PDF Invoice is a professional and feature-rich invoicing extension. It comes with premium support and complies with accounting standards and regulations. 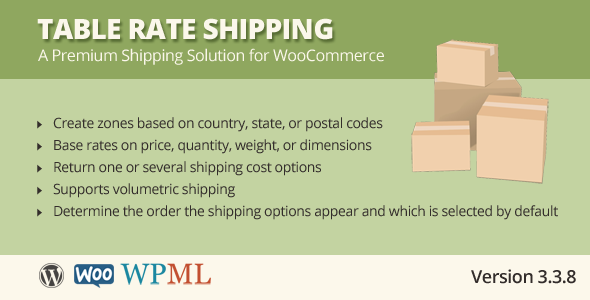 The WooCommerce Bundle Rate Shipping Plugin allows you to provide special bundled shipping rates when a customer purchases multiple items. 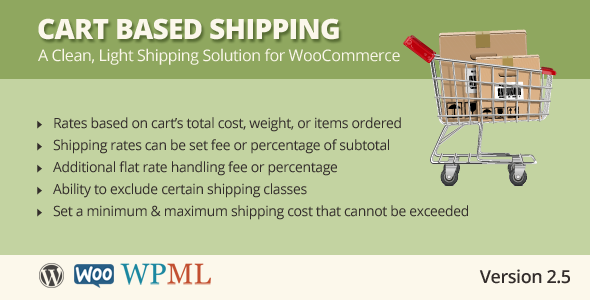 It’s designed to be flexible, so you can define bundled shipping rates based on the shipping destination, and also add additional layers for each category. For example, if you sell books, you could charge $5 for the first book, $2 for the 2nd, 3rd and 4th books, and nothing for any additional books purchased. Add as many layers as you like. Shipping Details Plugin is a WordPress Plugin which allows WooCommerce users to enter shipment tracking numbers, and display them on the “Track Your Order” and “View Order” pages, and also send them via email when the order is completed. 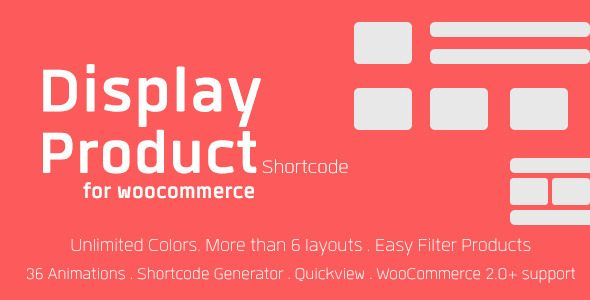 This plugin allows you to display your products more flexibly than WooCommerce alone. It provides more than six layouts with unlimited colors, makes it easy to filter products, and has a shortcode generator. WooCommerce is an awesome eCommerce platform. Are you using it? Let us know about your favourite plugins in the comments. And if you’re into a different eCommerce platform, make sure you check out our plugin roundups for OpenCart and PrestaShop.